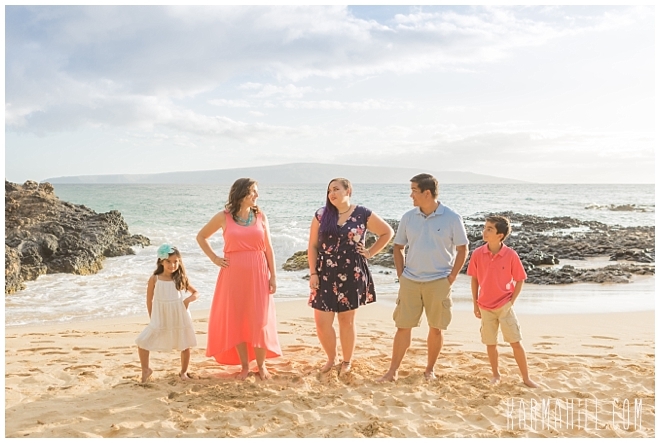 In a full circle moment, the Fahilga Family took a trip back in time. 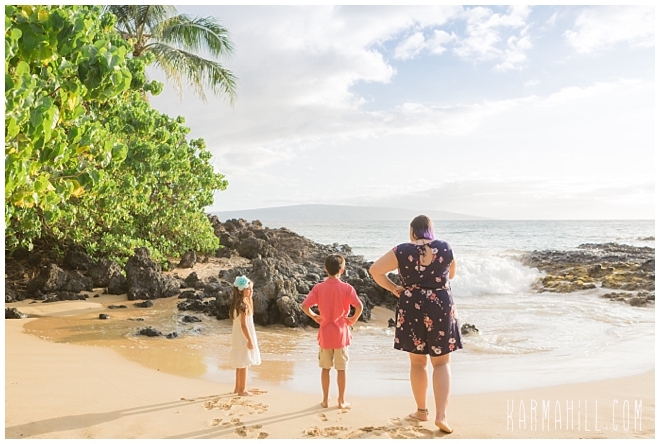 It was on this spot, ten years ago, that they married before a dancing sea. 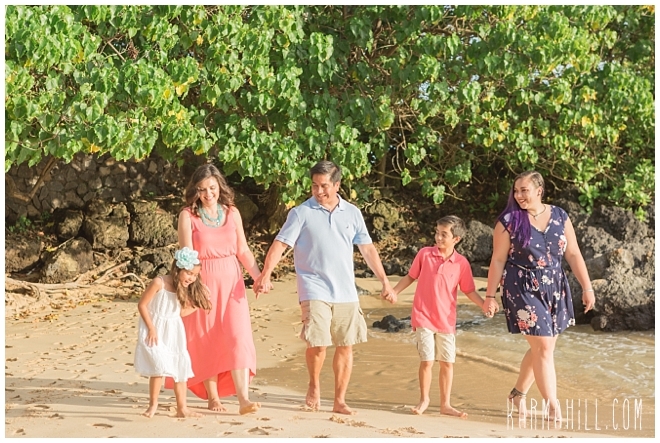 With their children on hand, they celebrated a blessed anniversary full of good memories, fun in the sun, and Aloha Spirit. 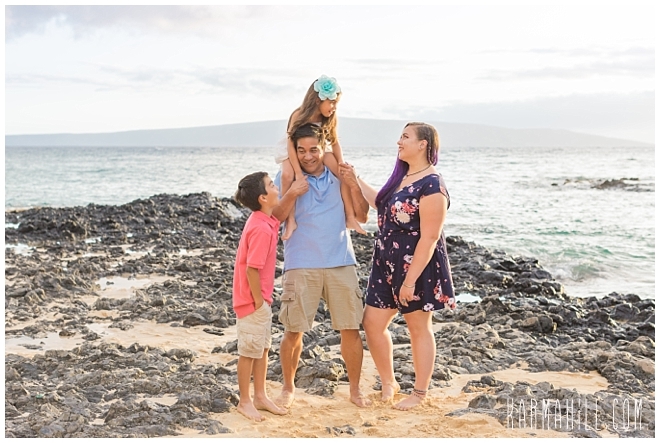 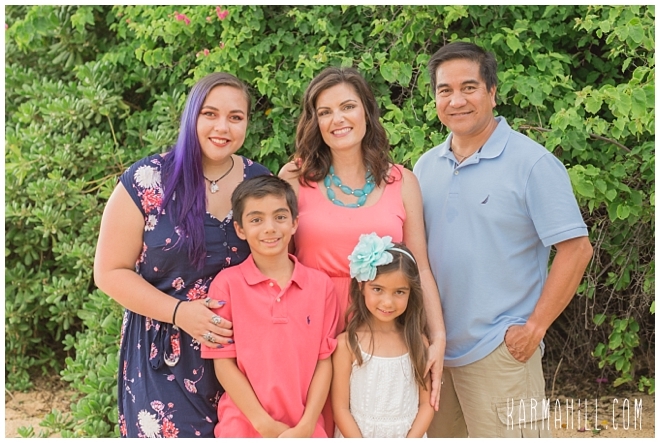 Though they live in California, proud husband and father, Kaai, is from Hawaii so there's a strong connection to the island homeland. 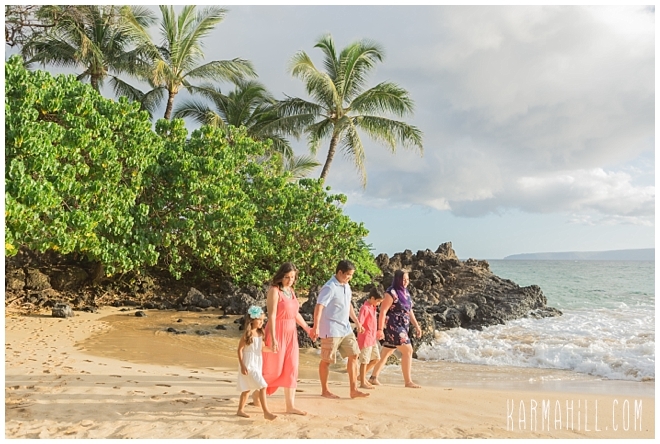 With each child bearing a beautiful Hawaiian name, it only makes sense that this amazing family would keep the island close in their hearts and visit as often as possible. 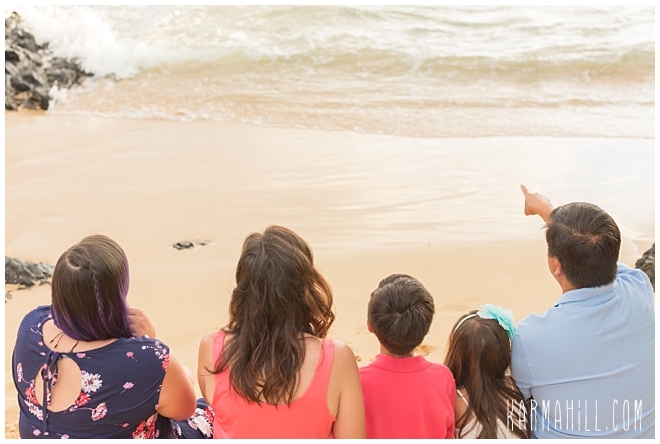 We had so much fun with them as they bond in the beautiful place where a love story began. 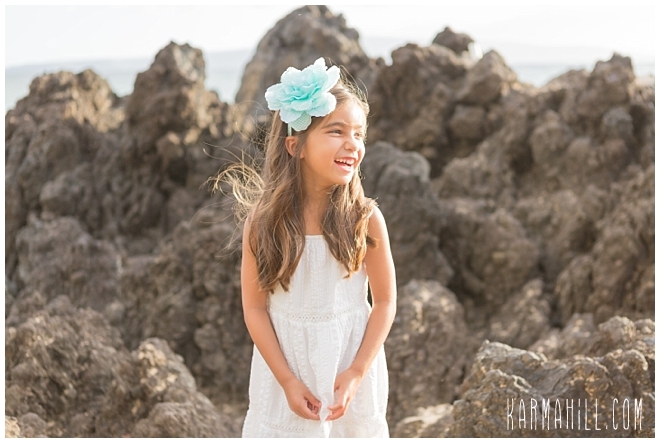 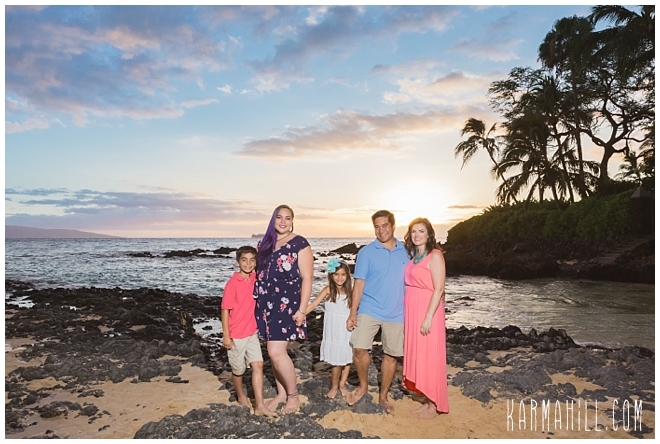 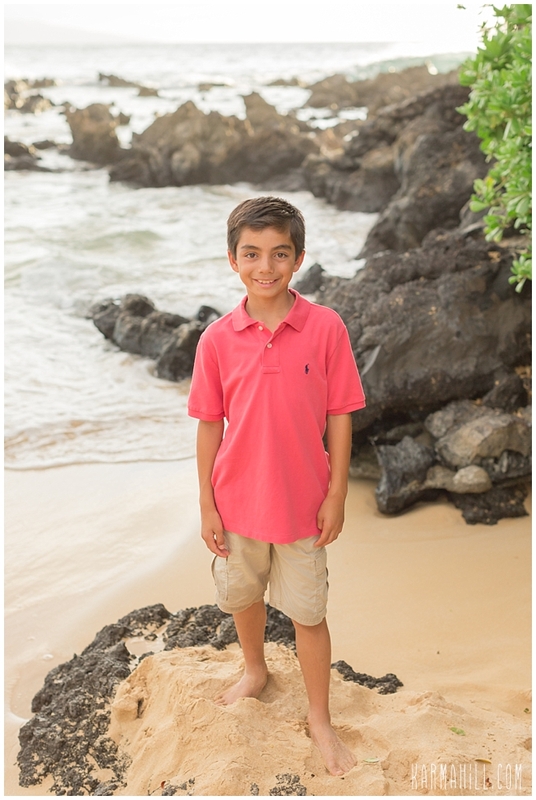 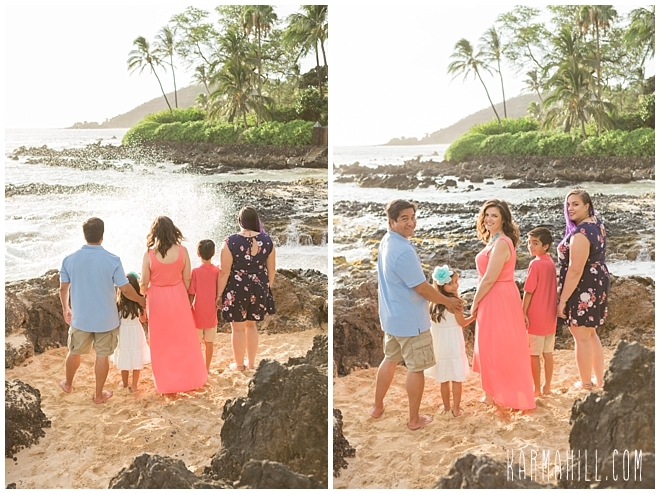 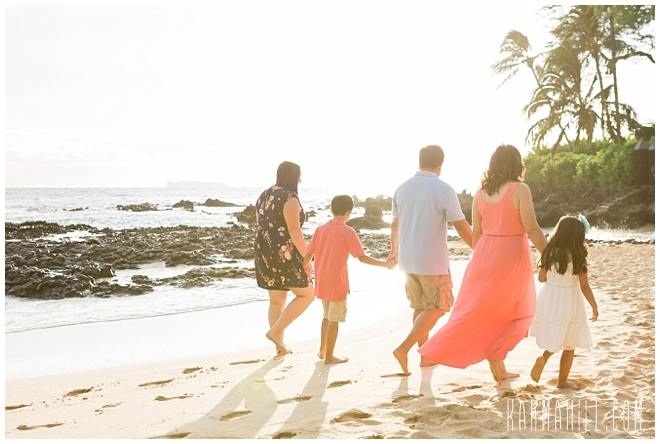 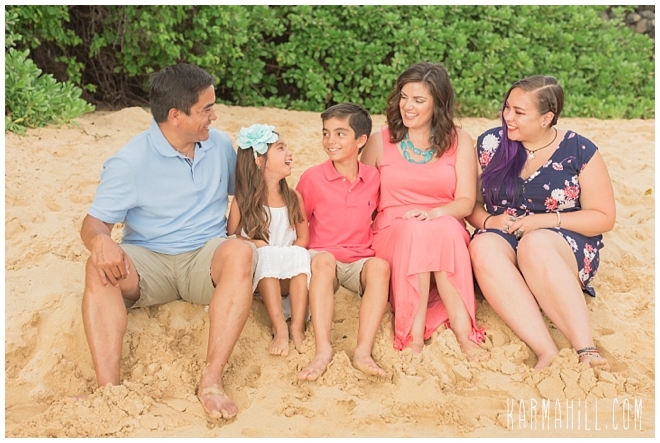 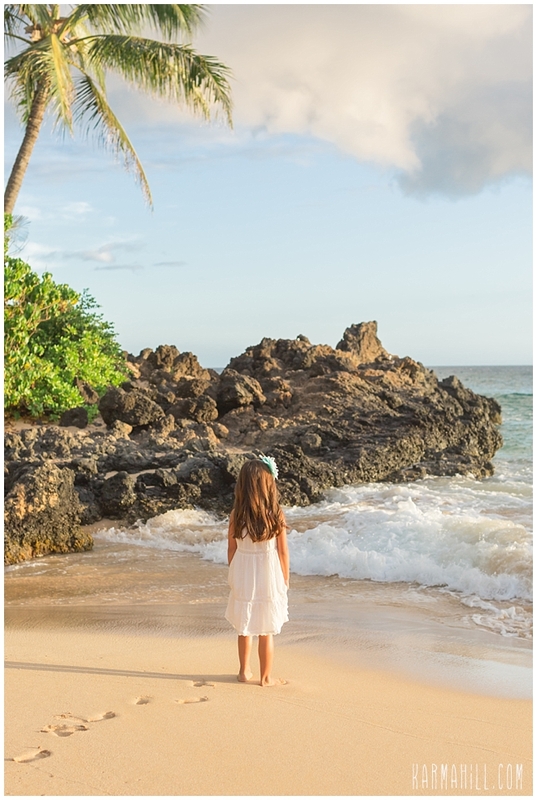 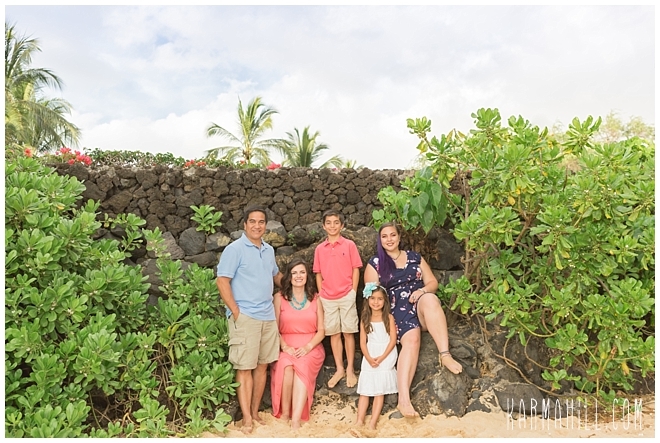 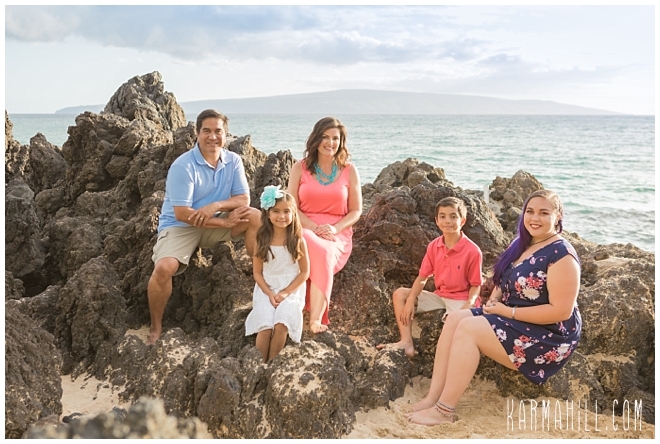 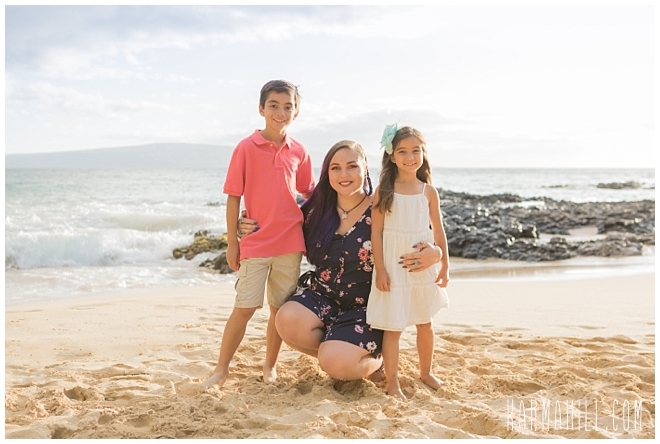 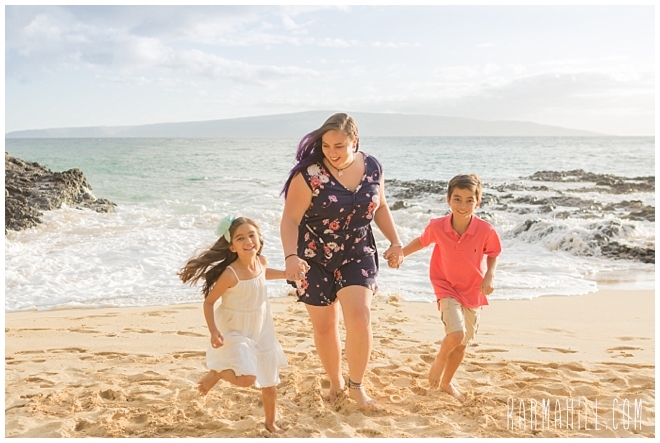 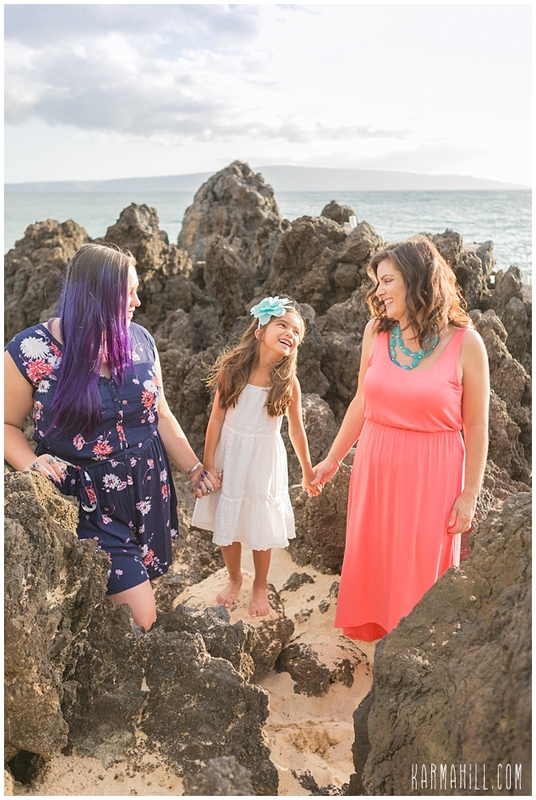 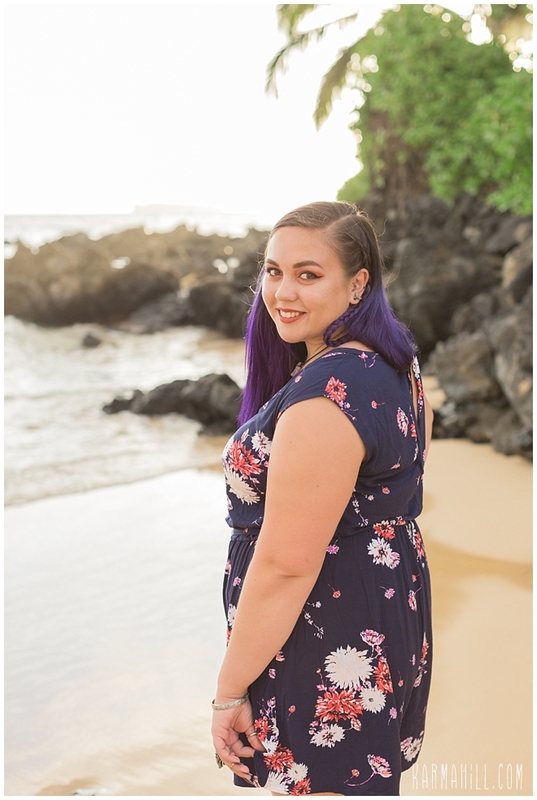 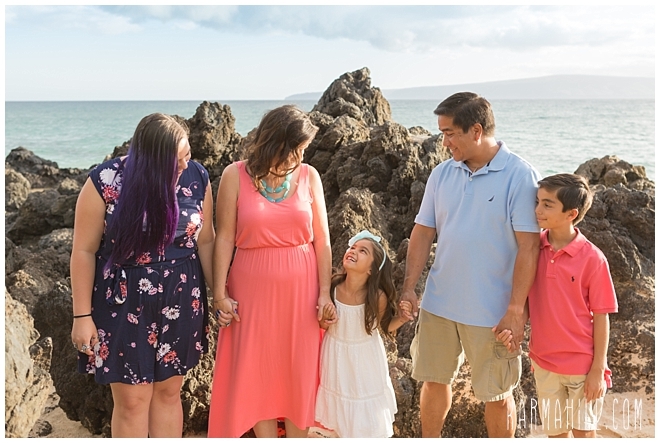 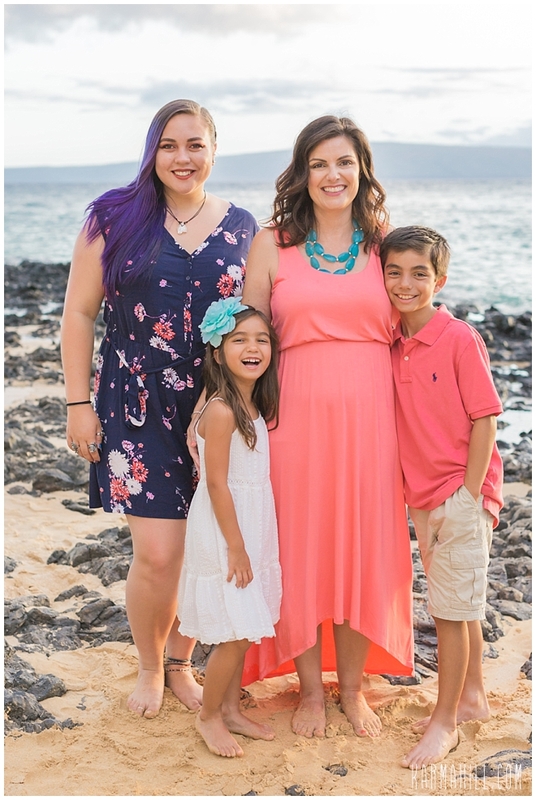 Thank you, Fahilga Family, for letting our team be your Maui Family Photographer and be a part of this memorable moment. 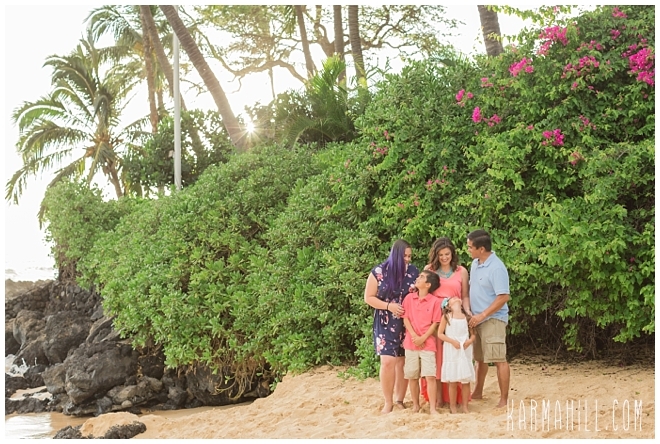 Happy Anniversary and Warm Aloha!!! 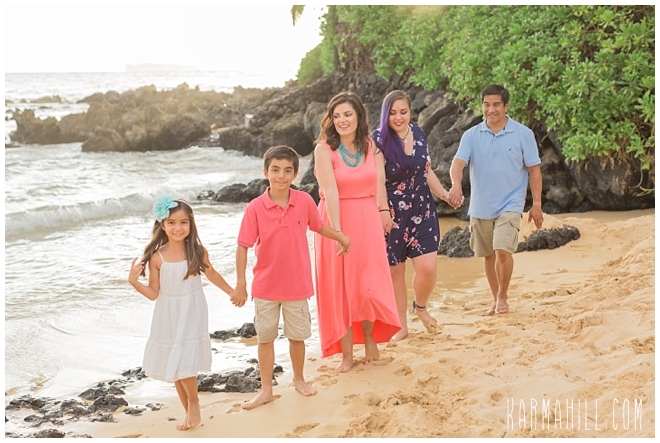 Check out the Daniels' Maui Family Portrait!